Lane Cove Rubbish Removal & Disposal, Junk & Waste - Best Prices! In need for a rubbish remover in Lane Cove? Is rubbish slowly building up at home and urgently need it removed? Paul’s Rubbish Removal is the team to call! 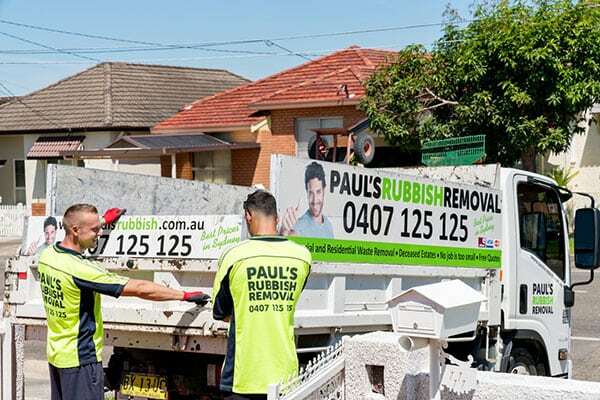 At Paul’s Rubbish Removal, we offer complete rubbish removals for households, offices, residential buildings, duplexes, town homes as well as removing waste in construction sites and demolition sites. Our team of rubbish removers are known for top notch quality services as well as exemplary customer relations.  We make it our mission to ensure we successfully have your rubbish problems sorted. At Paul’s Rubbish Removal, we understand that time is of great importance, that is the reason why we are always on time when making the trip to your site. Our teams work around the clock to ensure no household in Lane Cove is suffering from excessive rubbish build-ups. In Lane Cove, our rubbish removal services are inarguably the most affordable. Coupled with our friendly customer service and 100% satisfaction guarantee, you simply can’t go wrong when you book a rubbish clean-up with Paul’s Rubbish. Here are just some of the great benefits you’ll receive when you choose us. If you are a resident of Lane Cove, say goodbye to the days when rubbish removal used to stress you. Simply call us today on 0407 125 125 for a free rubbish removal quote!